Stay up-to-date with the news & events at Gunderson Funeral Home by visiting this page. 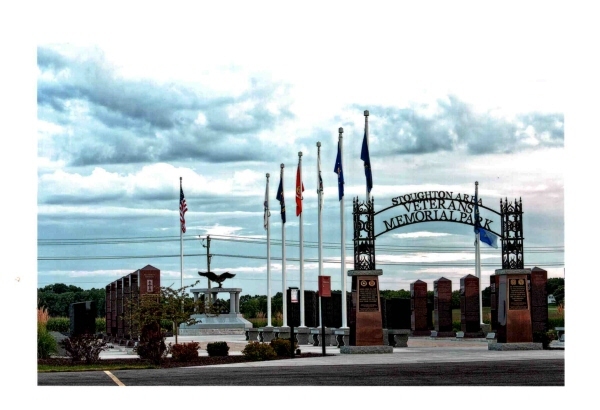 Gunderson Funeral & Cremation Care recently had the honor and privilege of participating in the dedication ceremony for the Stoughton Area Veterans Memorial Park by donating the memorial wreath. We humbly thank our past and present troops for your dedication and service. We congratulate Kate Ford Roberts, as she will be receiving the 2015 Distinguished Nursing Practice Award by unanimous decision by the HPNA this year. We are so fortunate to have her a part of our Gunderson Aftercare team!